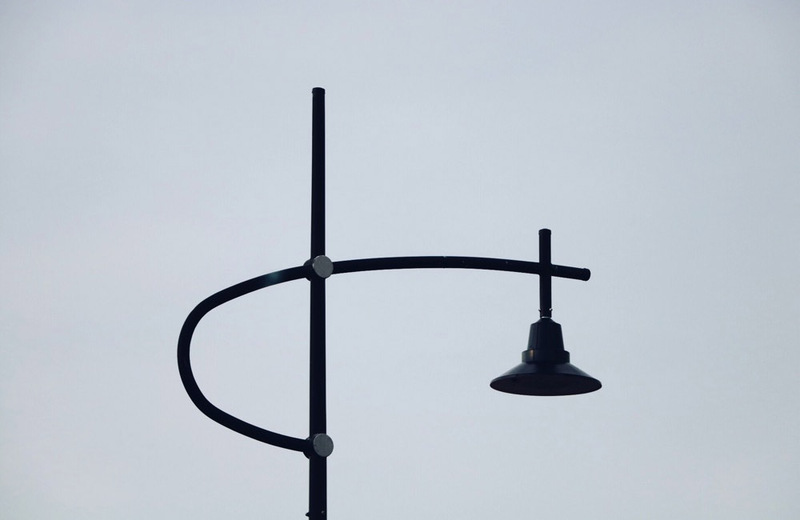 Newsletter Edition 2 - 2019 is now available for download. Newsletter Edition 1 - 2019 is now available for download. 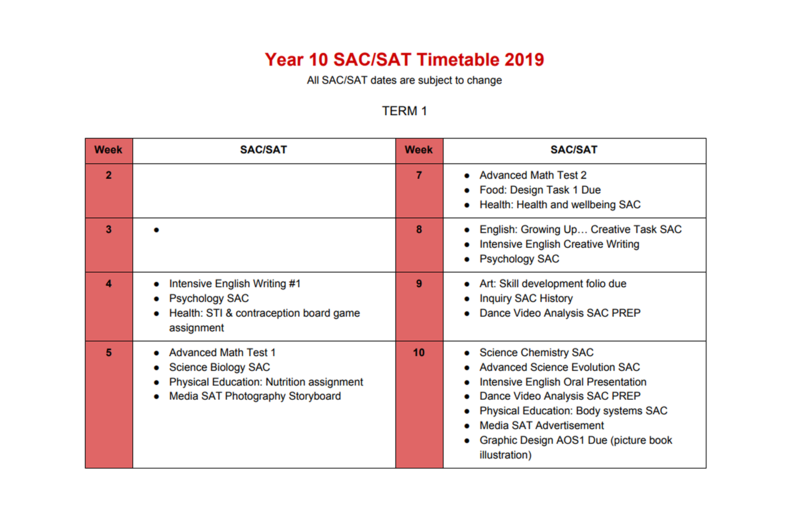 The School Assessed Coursework (SAC) and School Assessed Task (SAT) due date calendar is now available. For students in Years 11 and 12 the calendar is for the remainder of 2019 whilst the Year 10 calendar is for Semester One only. Semester Two will be published later in the year. Students are encouraged to record the due dates for their classes in their school planner. Newsletter Edition 7 - 2018 is now available for download. We are delighted to invite you and your family to take part in the last Science Fair of 2018. 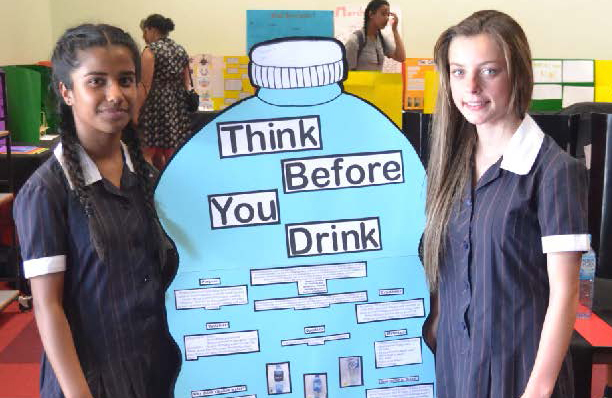 The Science Fair offers students in year 10 the opportunity to create original innovative projects which are then displayed for the community. The top projects are judged and awarded praise, prizes, and certificates. 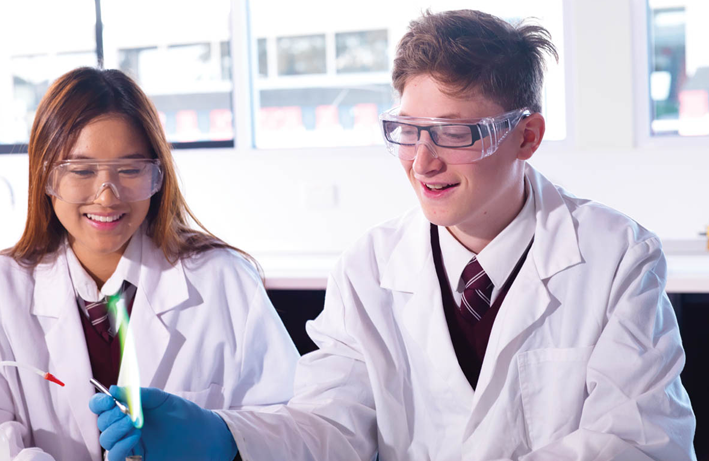 Along with the science projects, there will be nibbles, and a special exhibition of science demonstrations put on by our very own year 12 scientists. Students will need to come prepared with their projects early to set up their display. We are looking forward to your presence and enthusiasm on the night. In the meantime, if you require any help or further information, please contact me at chapman.melissa.m@edumail.vic.gov.au or call the school on 9395 9271. Newsletter Edition 6 - 2018 is now available for download. 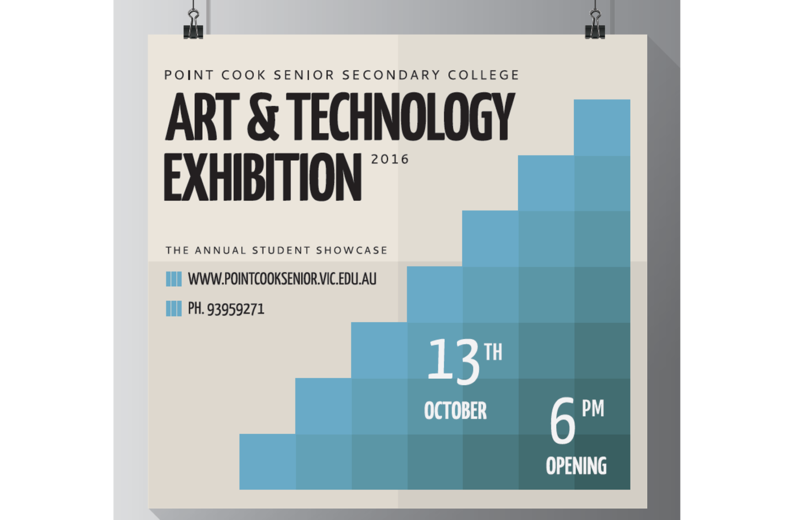 All parents, family, friends, peers of current and prospective students are invited to attend Point Cook Senior’s Art and Technology Exhibition. 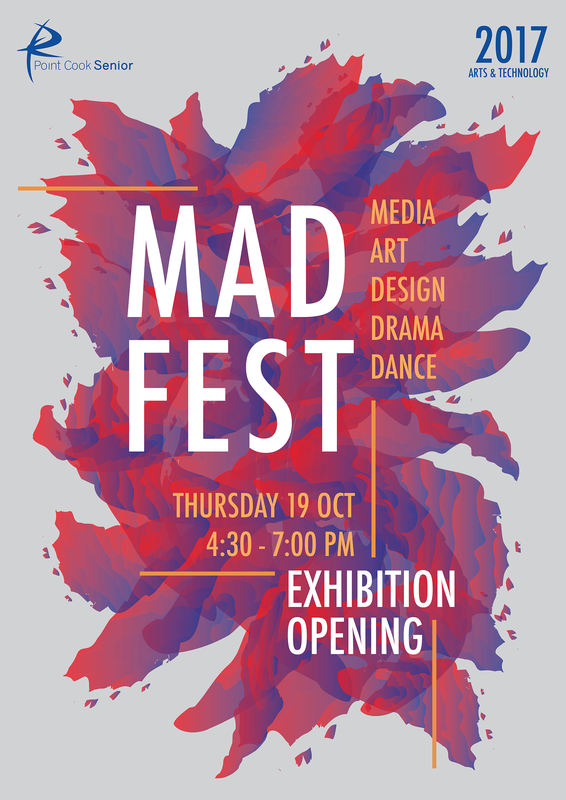 The exhibition provides an opportunity for our students to demonstrate their creative skills and provides a forum to gain an insight into students’ creativeness and aspirations. We look forward to your attendance on the night. Newsletter Edition 5 - 2018 is now available for download. Newsletter Edition 4 - 2018 is now available for download. We are delighted to invite you and your family to take part in the first Science Fair of 2018. Along with the science projects, there will be nibbles and a special exhibition of science demonstrations put on by Pre-service Teachers and school scientists. Newsletter Edition 3 - 2018 is now available for download. Newsletter Edition 2 - 2018 is now available for download. Newsletter Edition 1 - 2018 is now available for download. 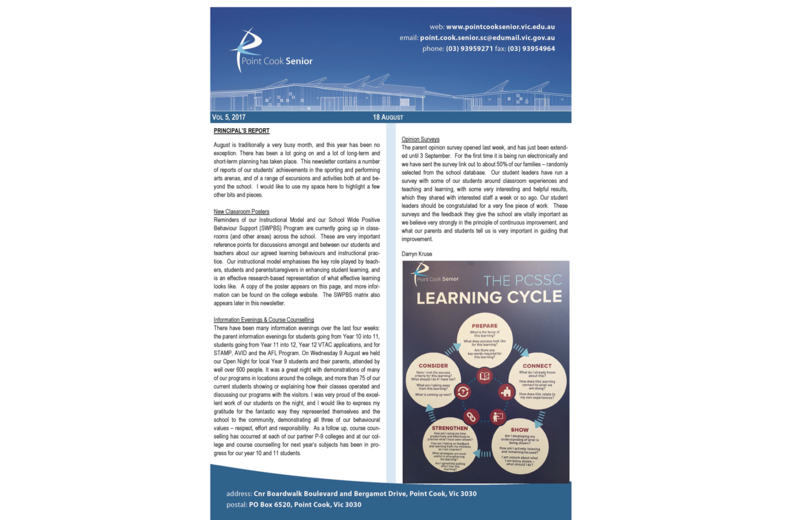 Newsletter Edition 7 - 2017 is now available for download. Over the last week, school leadership has been meeting with representatives of the Wyndham Council. Starting next Monday 23 October and going through to Monday 30 October (inclusive) the section of Boardwalk Boulevard outside the front of the school will be ripped up and re-laid, which will lead to major disruption and noise – half road closures (including closure of the slip lane in front of the school for a few days – we don’t know which), very loud machinery, complications with crossing the road. The road works will have a significant impact on access to the school for a week or so, and might require some planning ahead. As we get more specific detail about actual days and closures, we will communicate to the school community via Compass and on the school website. Unfortunately, due to the nature of the works, the exact arrangements will only be known with a few days notice. During this time, we advise parents who drive students to school to drop the students and pick them up a block or 2 away from the school to avoid the works. Students should be extra cautious when crossing Boardwalk Boulevard during this time. The normal school crossing will be open and a crossing guard will be in attendance. Throughout our meetings with Wyndham Council, we have been clear that the works can not disturb or interrupt the VCE exams in any way. Wyndham Council have been very receptive of this message and have assured us that the road works will not impact exams in any way. Newsletter Edition 6 - 2017 is now available for download. Newsletter Edition 5 - 2017 is now available for download. Year 10 and 11 students/families are invited to the school for the upcoming Parent Information Evenings. 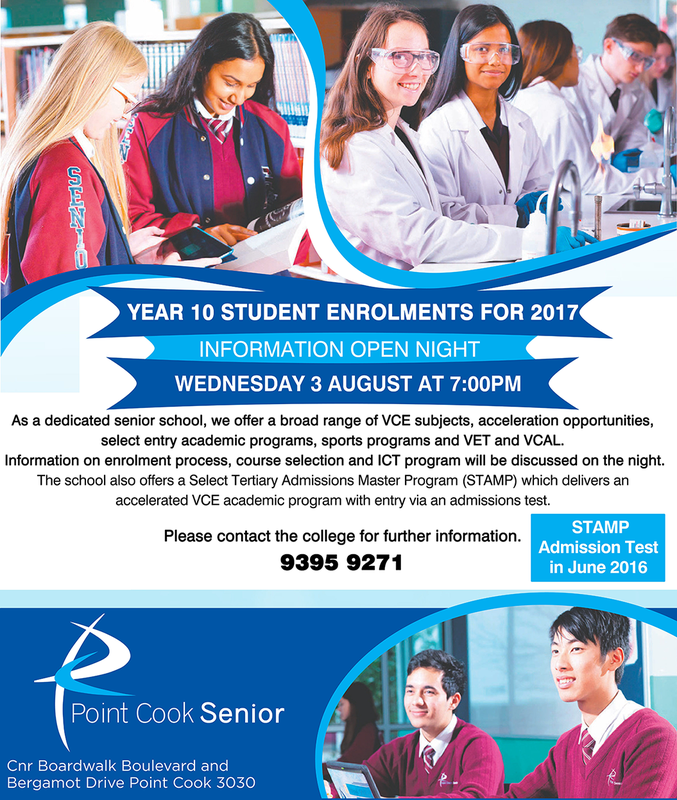 These evenings provide essential information to students and their families about course selection for 2018, VCE and VCAL. 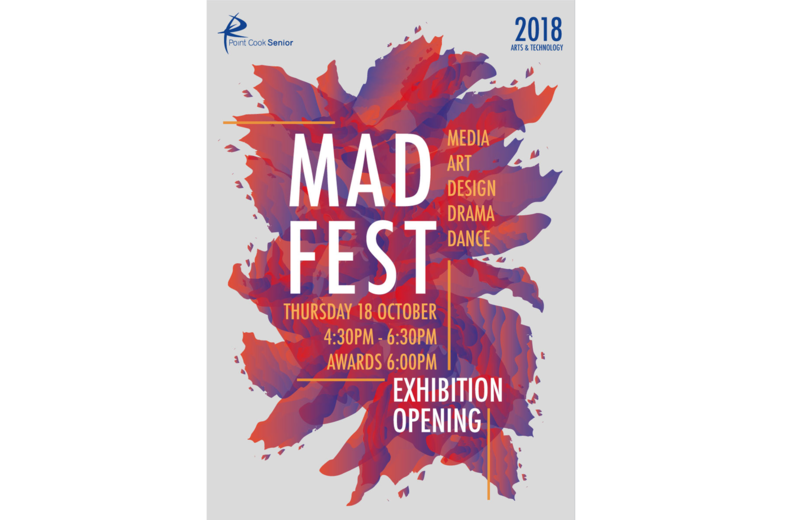 In addition to this, these evenings provide students with the information and materials required to make an informed decision about their course for 2018. The Year 10 into 11 Parent Information Evening will be held in the College Theatre at 7pm on Wednesday 26 July and current Year 10 students will be expected to select their Year 11 course for 2018 during their Year 10 Course Confirmation Day on Wednesday 2 August. The Year 11 into 12 Parent Information Evening will be held in the College Theatre at 7pm on Wednesday 2 August and current Year 11 students will be expected to select their Year 12 course for 2018 by Friday 11 August. If you have any further queries in regards to these evenings, please feel free to contact College reception. Prospective Year 10 students for 2018 and their families are invited to the school for the upcoming Year 9 into 10 Open Night on Wednesday 9 August at 7pm. Any prospective Year 10 students and their families are welcome to join us at the College for an information evening and an opportunity to tour the school grounds. Essential information about Year 10 courses, programs offered and the Year 10 Course Selection Process will be available. We look forward to meeting prospective students and their families. If you have any further queries in regards to the Year 9 into 10 Open Night, please feel free to contact College reception. Prospective Year 10 students for 2018 and their families who are interested in gaining more information about the College’s specialist ASPIRE, STAMP or AFL program are invited to the Parent Information Evening on Wednesday 16 August at 7pm. Essential information about these specialist programs and how to enrol will be available. The VTAC University and TAFE application process will be held on Tuesday August 15 at 7pm. This is a very important evening to support Year 12 students and their families to better understand the application process, requirements and important dates. 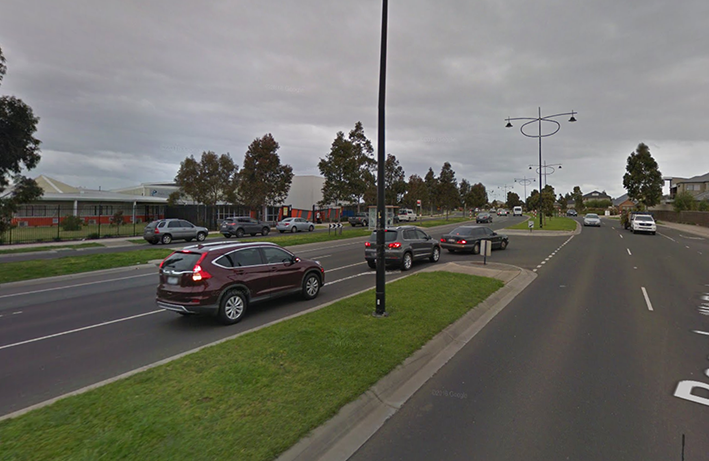 This session will be held at Point Cook Senior Theatre at 7pm. Newsletter Edition 4 - 2017 is now available for download. Newsletter Edition 3 - 2017 is now available for download. Newsletter Edition 2 - 2017 is now available for download. 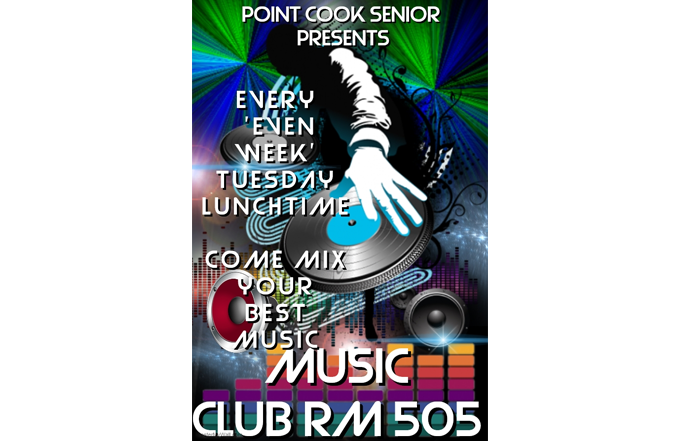 Production Music Club will run fortnightly and will provide an opportunity for students to produce, listen and mix music in Rm 505 using computers. Students can use computers to create music on programs such as GarageBand, as well as bringing in their own devices and using the keyboards to produce their own music. 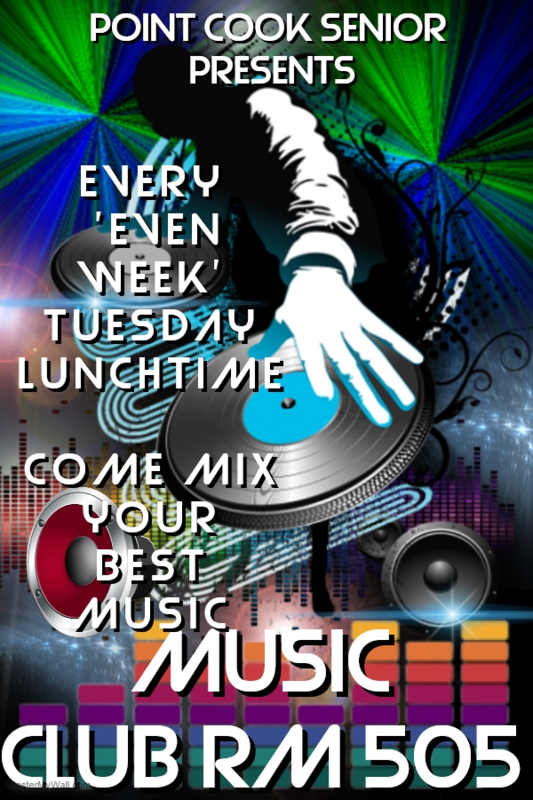 Another aim of this club is to create a community of music appreciators that can talk about and share their musical tastes and make new friends. Newsletter Edition 1 - 2017 is now available for download. 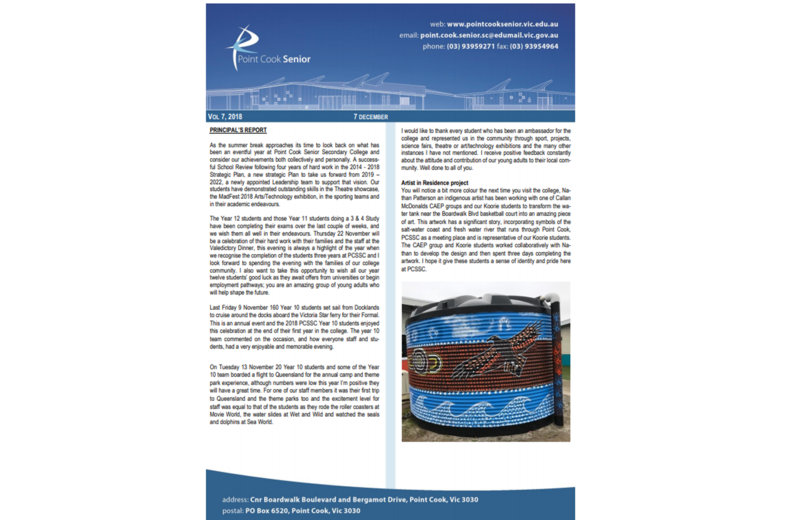 Newsletter Edition 7 - 2016 is now available for download. 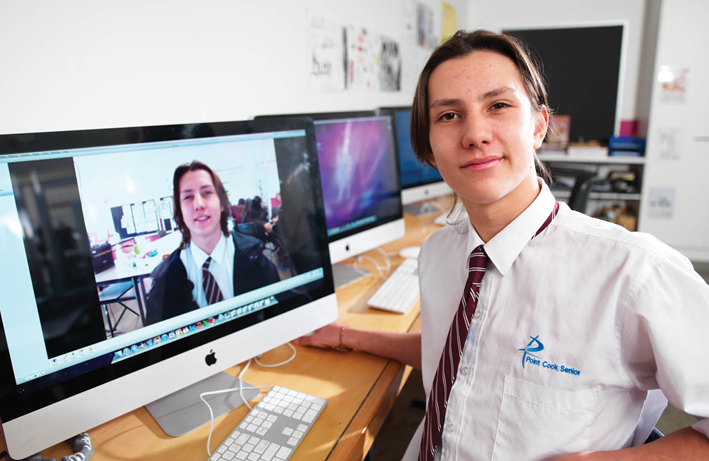 Congratulations to Ethan Zahorodnyj of 12A who was the winner of the Upper Secondary (10–12) category for the Australian Teachers of Media award. The award presentation was hosted by Walt Collins, and was followed by a special screening of all the winning productions on the big screen. Ethan gave a beautiful and well presented speech, and was awarded a $500 cheque for his submission. 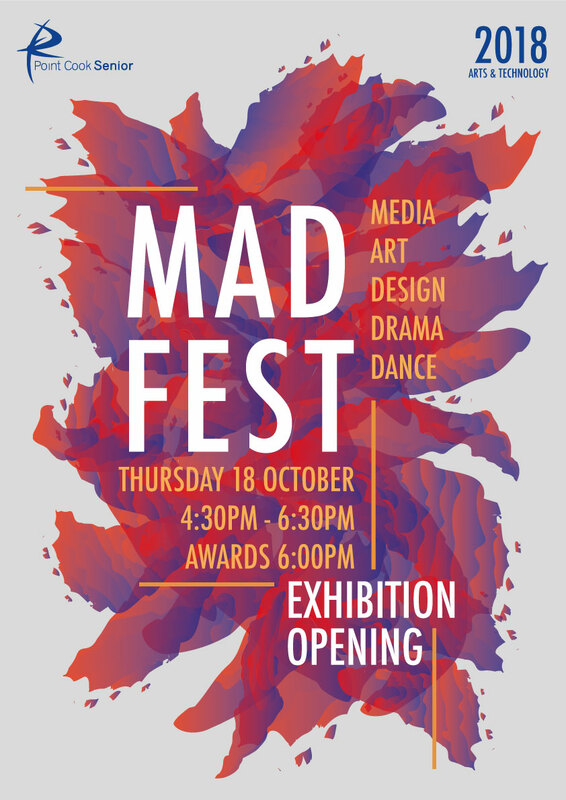 Ethan Zahorodnyj of 12A has been shortlisted for Australian Teachers of Media award. The ATOM Photo Comp is an initiative of Australian Teachers of Media (ATOM). 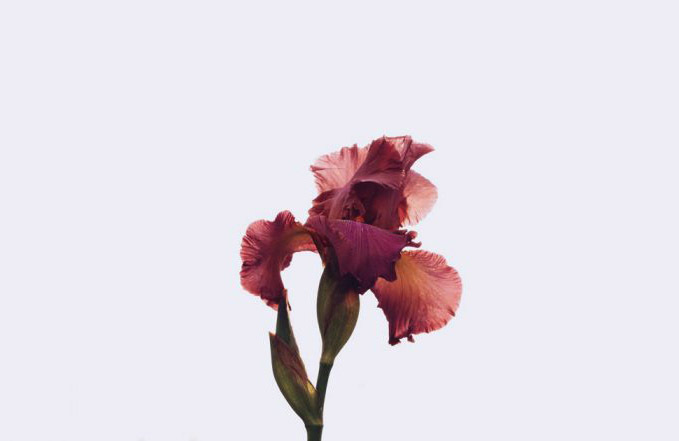 It provides Australian and New Zealand primary and secondary–school students with the opportunity to submit a set of three (3) photographs adhering to a theme, and win fantastic prizes in the process. The theme for this year’s competition is A Sense of Place. 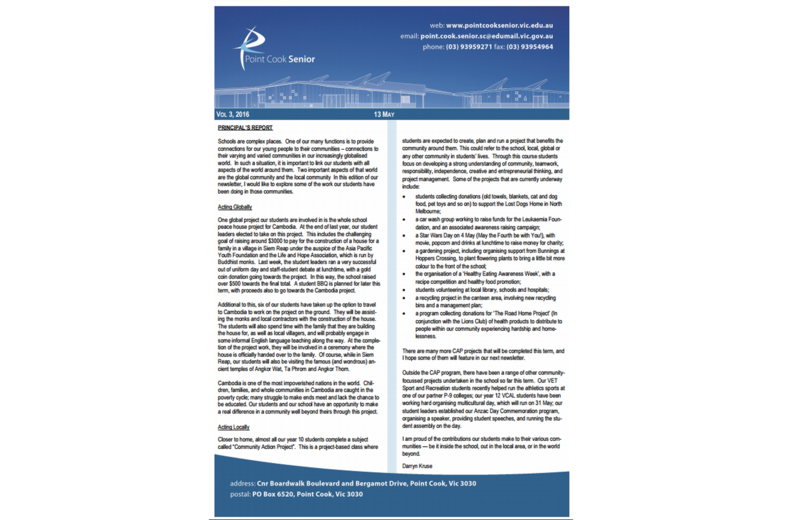 Newsletter Edition 6 - 2016 is now available for download. 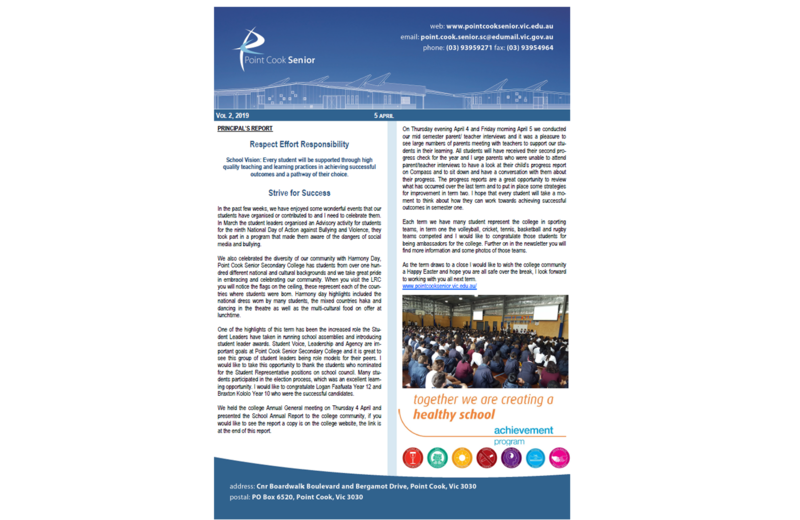 Newsletter Edition 5 - 2016 is now available for download. We are very pleased to inform you that two Year 11 students, Justine Gallego and Kristiana Sienna, have been shortlisted in the state-wide One Team, One Goal: Celebrating Diversity AFL Jumper Design Competition. 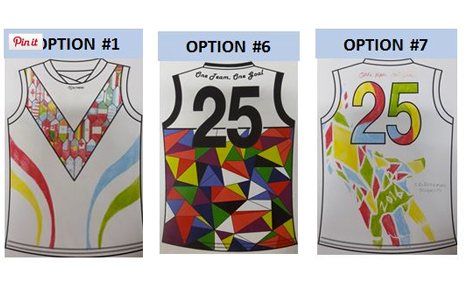 A public online vote is being held on the AFL Victoria website to choose the winning design. Newsletter Edition 4 - 2016 is now available for download. 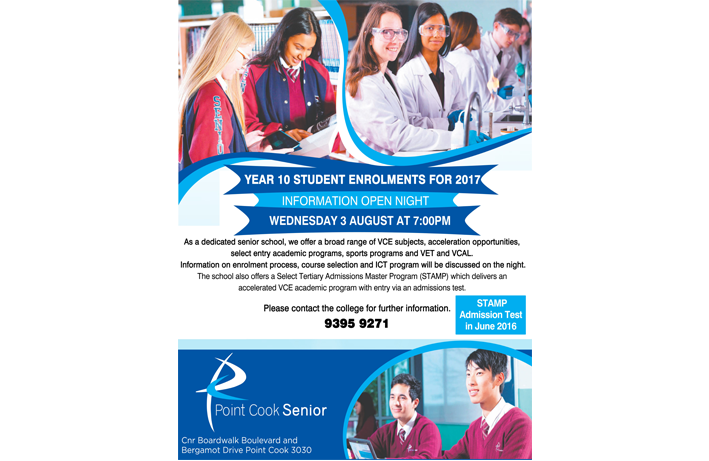 On Wednesday 3rd August at 7pm, Point Cook Senior will be hosting our Year 10 Information Open Night. 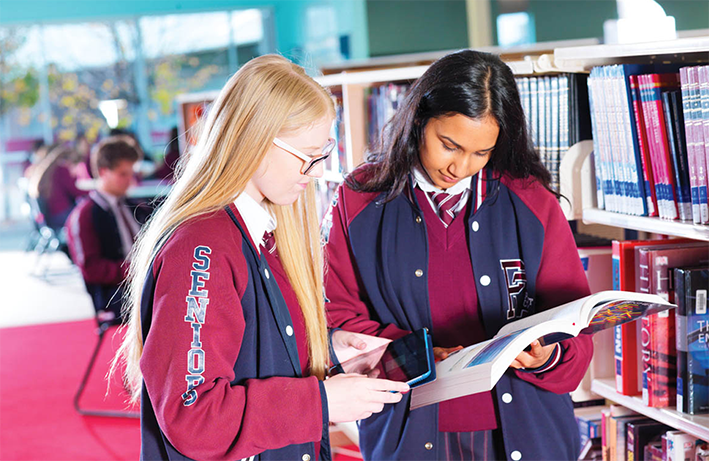 As a dedicated senior school, we offer a broad range of VCE subjects, acceleration opportunities, select entry academic programs, sports programs and VET and VCAL. Information on enrolment process, course selection and ICT program will be discussed on the night. 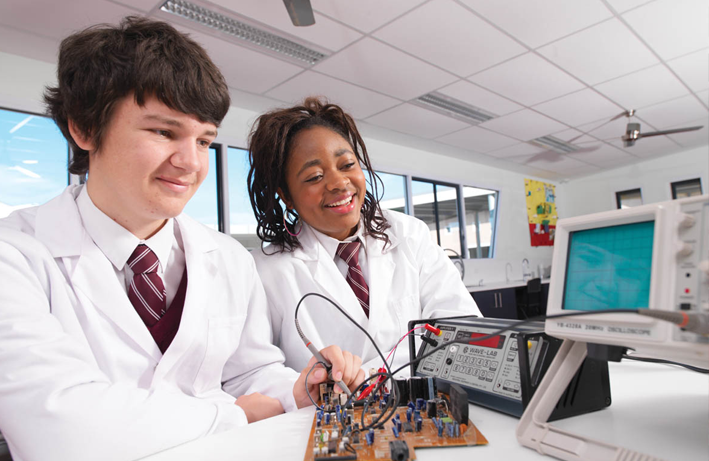 The school also offers a Select Tertiary Admissions Master Program (STAMP) which delivers an accelerated VCE academic program with entry via an admissions test. Newsletter Edition 3 - 2016 is now available for download. 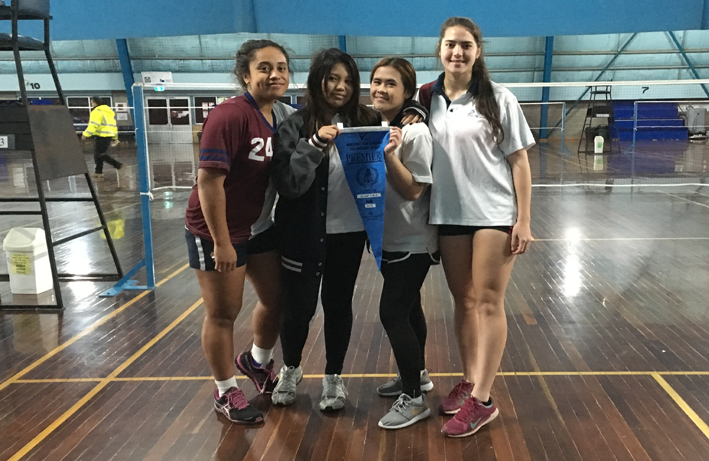 Congratulations to the Senior Badminton teams in their SSV interschool competition on May 11, 2016. Senior Girls were the division winners and are through to the regional finals, while Senior Boys were runners up in their division. Thank you also to the Year 10 girls team who played in the senior division. 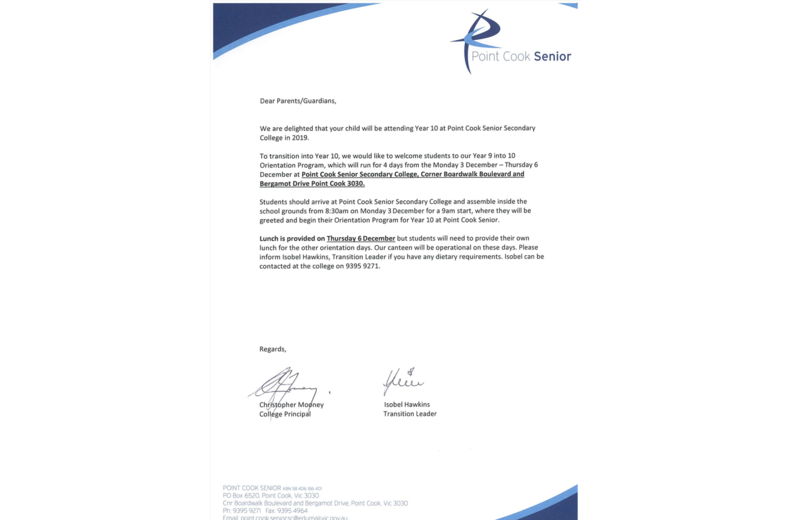 You are invited to attend Point Cook Senior’s Semester 1 Science Fair! 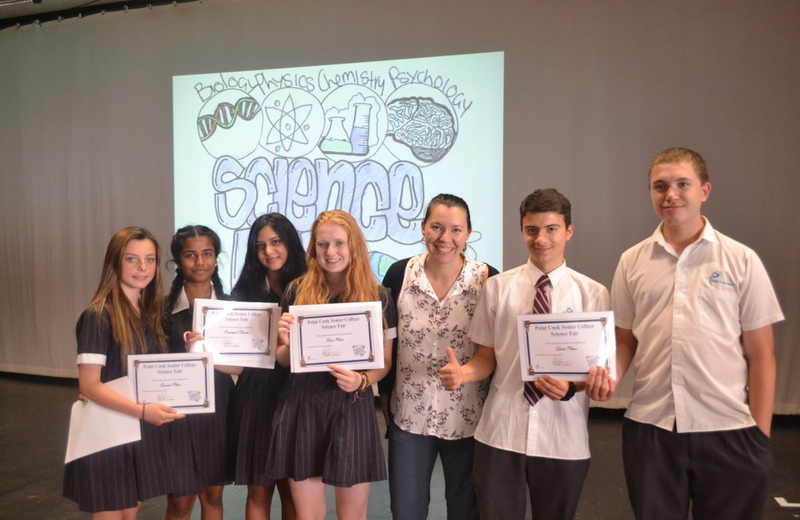 The Science Fair offers students in year 10 the opportunity to create original innovative projects which are then displayed for the community. The top projects are judged and awarded praise, prizes and certificates. 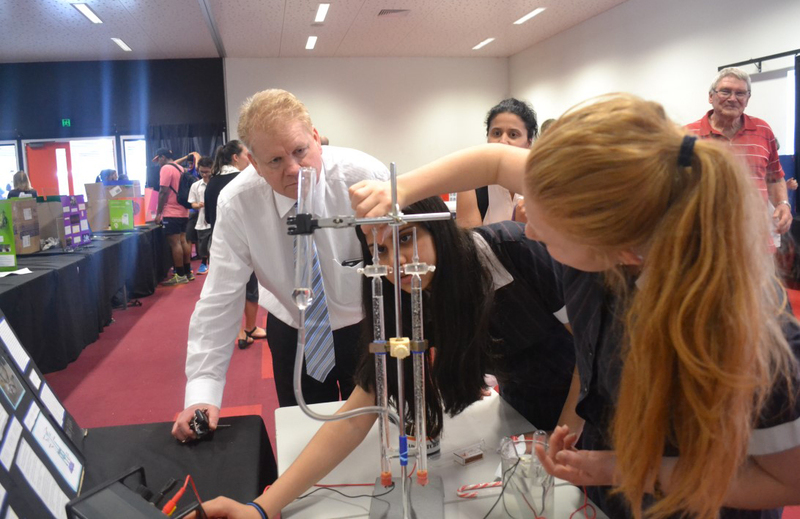 Along with the science projects there will be snacks and a special exhibition of science demonstrations put on by Victoria University scientists. We look forward to your presence and enthusiasm on the night. 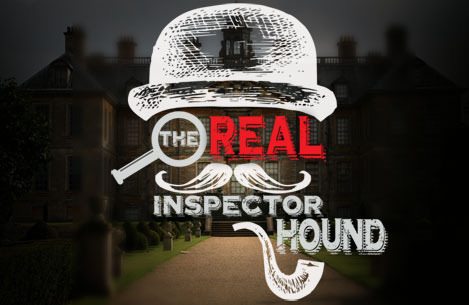 The Unit 3 Theatre Studies production for 2016 is The Real Inspector Hound. The Real Inspector Hound is a short, one-act play by Tom Stoppard. The plot follows two theatre critics named Moon and Birdboot who are watching a ludicrous setup of a country house murder mystery, in the style of a whodunit. The play has been directed, designed and managed by the Theatre Studies class. Thursday 7pm, Friday 7pm and Saturday 6pm. Please call 9395 9271 to make a booking! After much work from a team of teachers, IT personnel and college leadership, staff and students now have access to the full Adobe Creative Cloud. The IT team spent the holidays upgrading all of the design MACs for graphics, Visual Communication Design and Media students to have access to industry grade software like Adobe Photoshop, Illustrator and Premiere Pro. Students who would like this software on their school computers can visit the IT team for help with installation. A big thanks to the team. 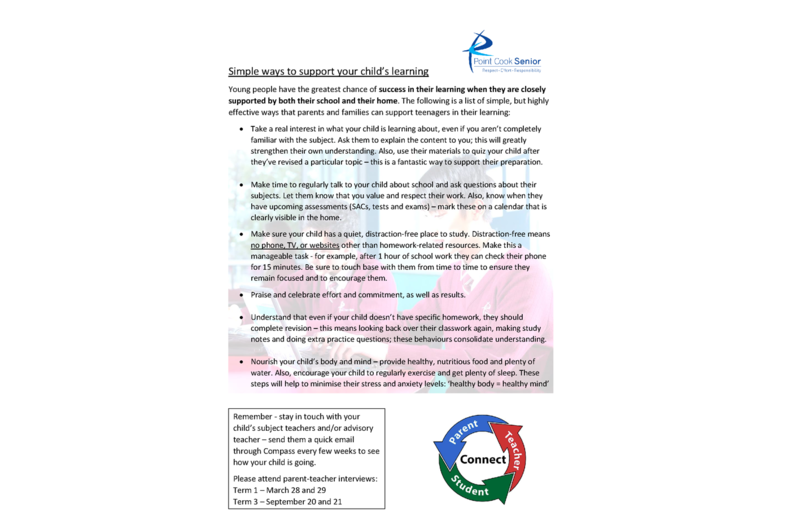 Other help is also available – ask your teachers! 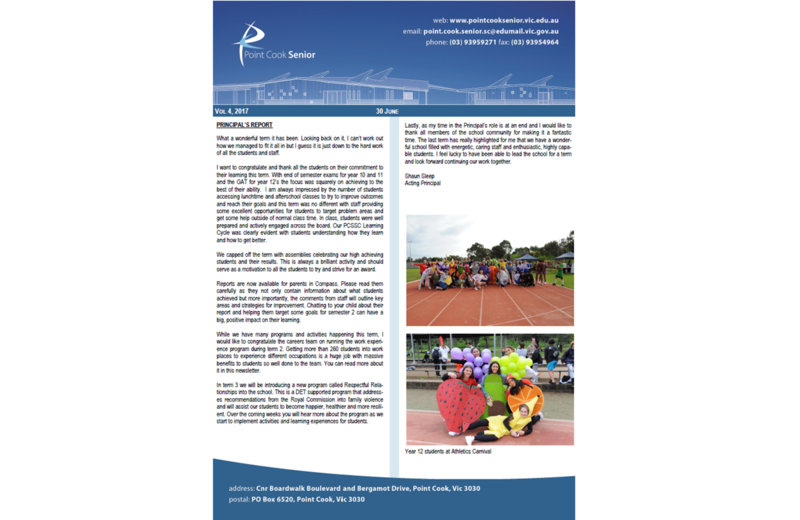 Newsletter Edition 2 - 2016 is now available for download. By Ashley Beeby and Ethan Zahorodnyj, Year 12 Business Manage-ment students. 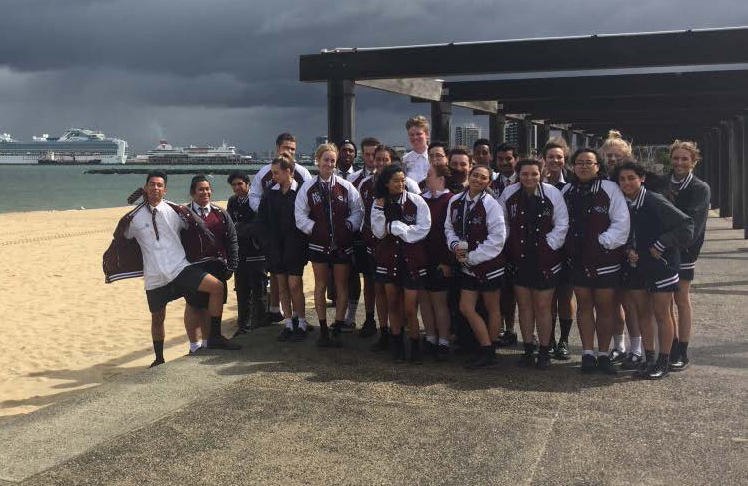 The Port of Melbourne Business Management excursion for Year 12 students was an eye opener to how our City’s Port operates. Journeying to the Port’s information facility beside the control tower, students learnt of the economical contributions that the Port provides to Victoria and the environmental considerations, which guide the Port’s functions. Touring the government-funded business with Port Education Coordinator, Kristy Janin, the students gained information about the structure of the facility, its operation and its management to apply to their studies in Unit 3. The trip overall was a successful learning excursion, providing students of Business Management with a great insight to how the Port operates, relating to our studies. The students would like to thank Ms. Janin for her captivating presentation. 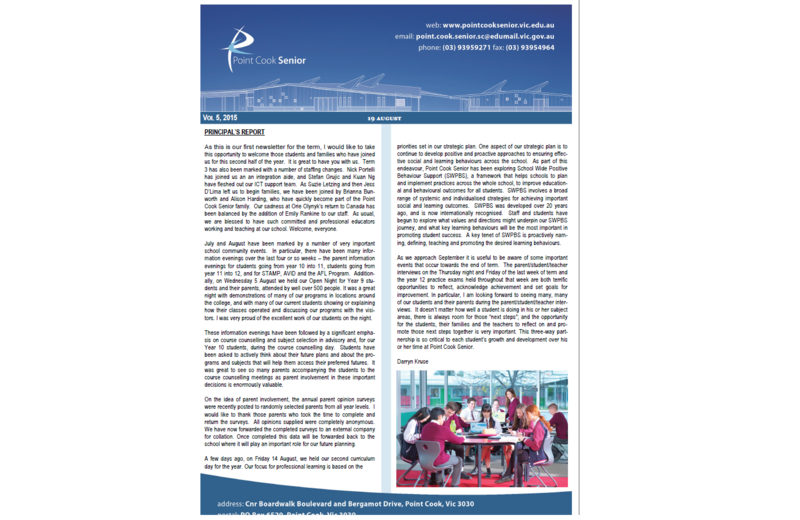 Newsletter Edition 1 - 2016 is now available for download. 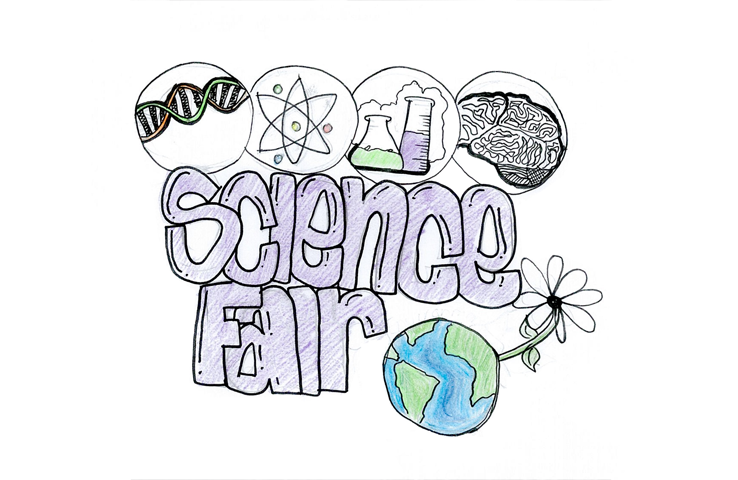 Thursday 19 November was the last Science Fair of the 2015 school year and I would have to say the best yet. We had plenty of visitors stop by to show their support for the hard work that students put into their displays. Though three projects were the standouts, I would like to congratulate all of the students who tried their best to come up with an idea that challenged their way of looking at the world. Science is a wonderful area of study where you can question the world and figure out the answers yourself. 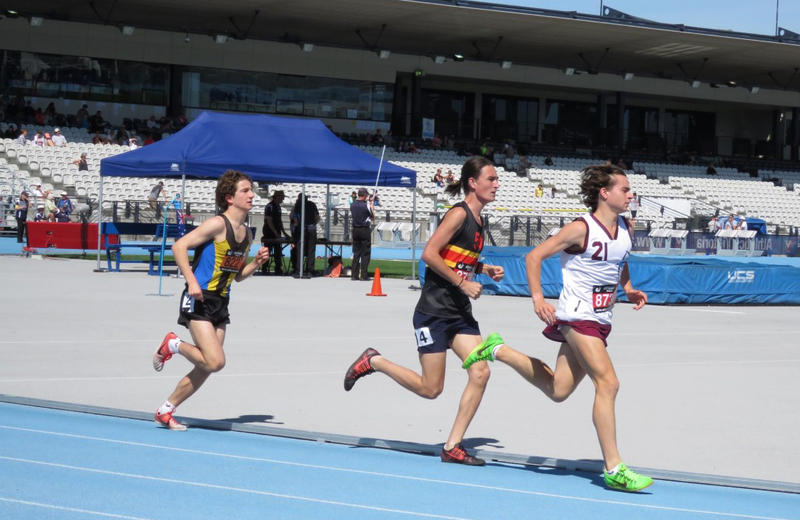 Congratulations to Daniel Dunstone for winning the Under 20 5km race at the state all schools track and field 2015. 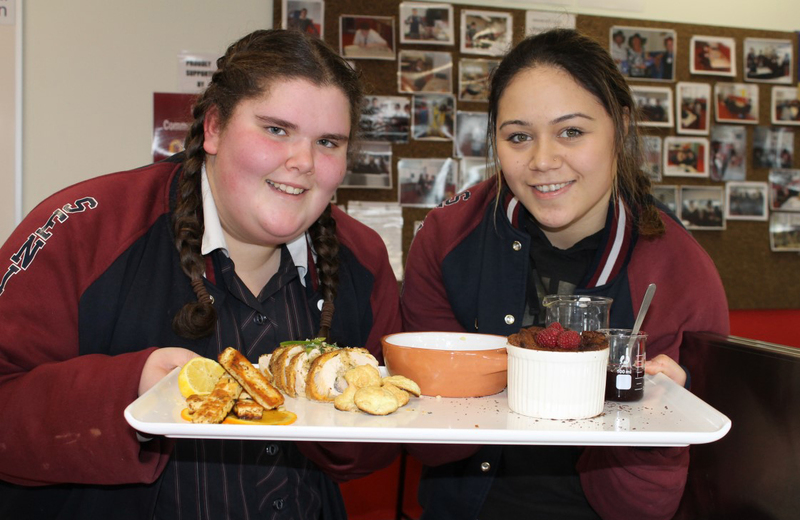 The ingredients offered up to this year's Point Cook Senior Master- Chef competitors were: a chicken breast, capsicum, fresh chilli, baby carrots, sweet potato, zucchini, dark chocolate, fresh raspberries and cream. The standard of the foods produced this year, given the time restrictions and pressure, was very high. The winning team was Claire Smith and Emma Plater. The teacher's team, Mr Barrett and Mr Crothers, received an honourable mention, but opted for not being in the running to win this year. Congratulations to all competing teams and a big thank you to the judges. As part of our Personal Development Skills class, we were required to plan and organise an activity that promoted group cohesion, and to contribute and participate in an activity involving a group. 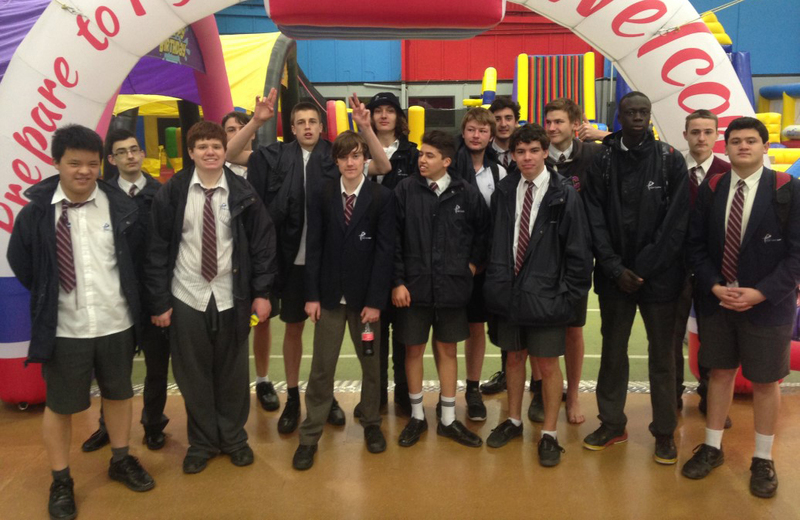 On Tuesday 18tAugust, we visited Airodrome at the Westgate Centre in North Altona. As a class we participated in acrobatics, dodge ball and trampoline basketball. The students had a fun-filled morning bouncing, laughing, smiling and mingling with each other. We enjoyed somersaulting into the foam pits and playing games that promoted team work. This was an excellent way to apply our learning about teamwork and practically meet our outcomes by getting outside of the school grounds. On Wednesday 2 September, Year 11 Personal Development Skills students met at Williams Landing and caught a train into Melbourne to participate in the Salvation Army Youth Homelessness School Tour. After getting off at Flinders Street Station, we walked to the top end of Bourke St where we met Lucinda Young at the Salvation Army. Once there, we watched a presentation on homelessness and participated in some statistics-based activities. After our one hour workshop, Lucinda took us on a tour around the city to visit known locations of where homeless people sleep rough. The tour gave us an understanding of the conditions that homeless people live with on a daily basis. This trip coincides with our planning of a fundraising BBQ for the Salvation Army. Both of these activities have allowed us to complete some of our VCAL outcomes in a practical way, while also helping the community. Leanne Lim, of year 11, was recently announced as the winner of the Victorian Education Department’s “One Team, One Goal” arts competition which challenged students to creatively demonstrate their understanding of cultural diversity. 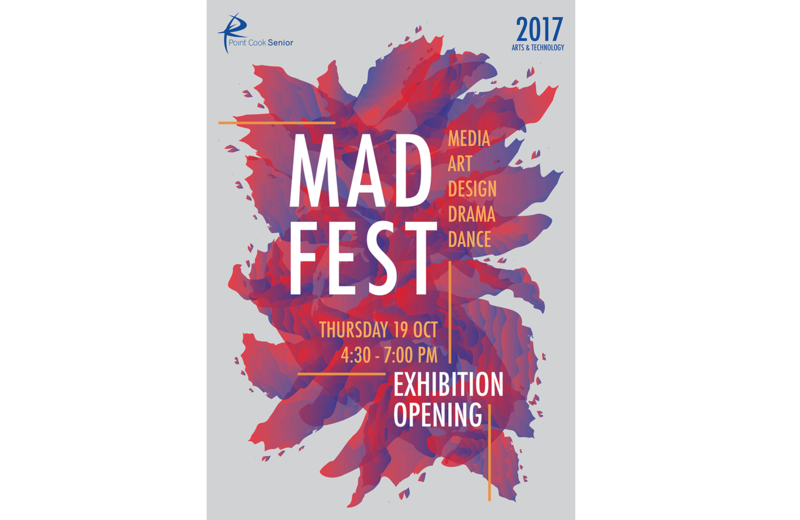 The competition received entries from hundreds of students across Victoria in the form of videos, visuals and radio commercials. Leanne won the secondary category with her unique drawing of two hands holding a football. The design, reproduced on the next page (together with Leanne’s design statement), represents the power that sport has to tie people together regardless of their background. Leanne’s award was announced and presented at a special ceremo-ny held at the National Gallery of Victoria during the week leading up to the AFL multicultural round. Leanne’s prize includes: a certificate signed by the Deputy Premier; a $2,500 grant for their school to support intercultural understanding activities; a football clinic for the school run by an AFL Multicultural Ambassador; 10 special edition One Team, One Goal footballs for the school; 50 tickets for use by the school at a Multicultural Round football game; work displayed in an online gallery on the competition website. Clearly, most of the prize ends up being for the benefit of the school and the school community. I know the many students who enjoyed free tickets to the Bulldogs v Port Adelaide AFL match during the multicultural round benefited from Leanne’s success. We are very proud of Leanne’s achievement, of her talent, and of the intelligent and thoughtful perspective she has brought to the work. 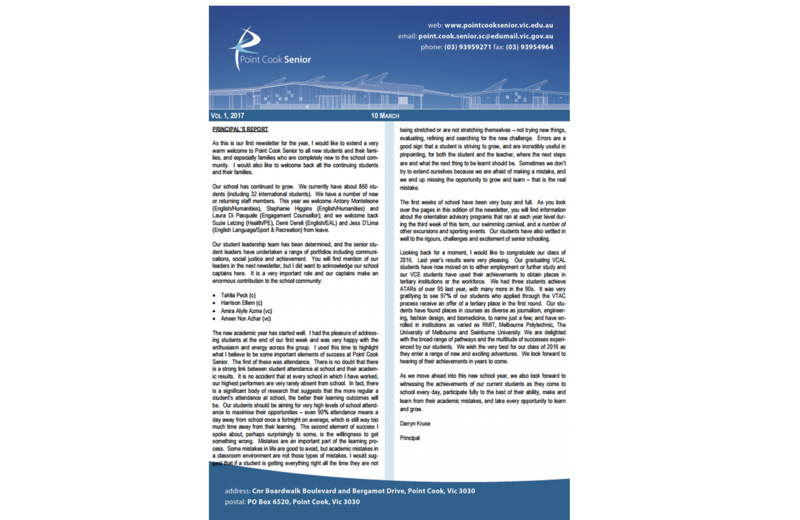 Newsletter Edition 5 - 2015 is now available for download. Meeting every Thursday for the last three weeks, the Point Cook Senior Secondary Photography Club has officially begun. 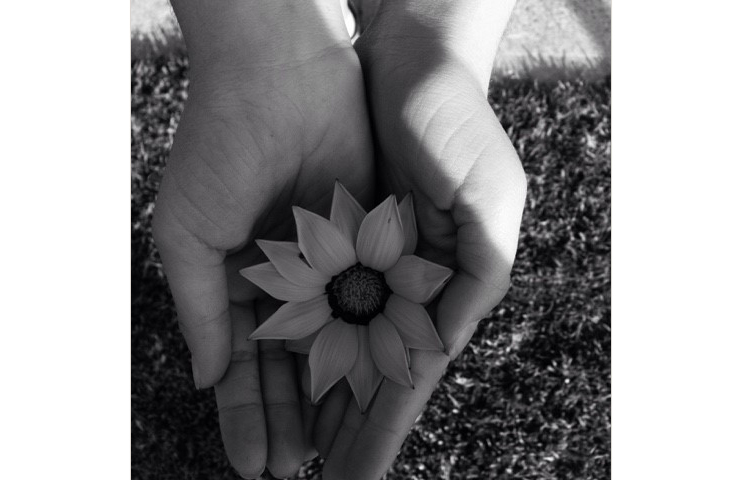 Students have begun taking photographs using their phone, iPad, SLR and/or their DSLR’s. 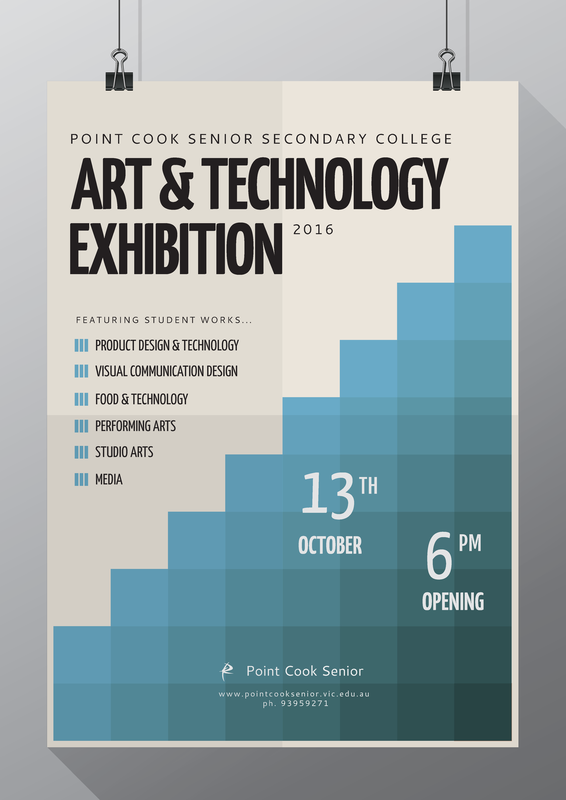 At Point Cook Senior Secondary Photography club, students are encouraged to take photos using whatever camera they have on them at the time. Members of the Photography Club have completed challenges such as “A day in the life of”, “The Two Dozen Challenge”, and a “Black & White Chal-lenge”. We meet in the 500s building every Thursday af-ternoon from 12.40pm and students only need to bring themselves to join.